This fuze was not ment to be used as a boobytrap. 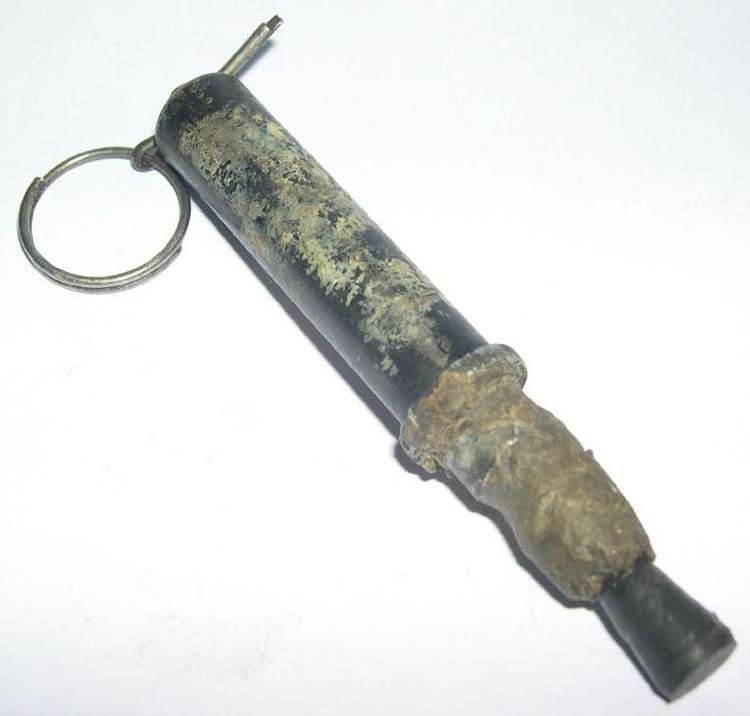 As the function of this one was instantanious, it was normally used to set off lengths of safety fuze. 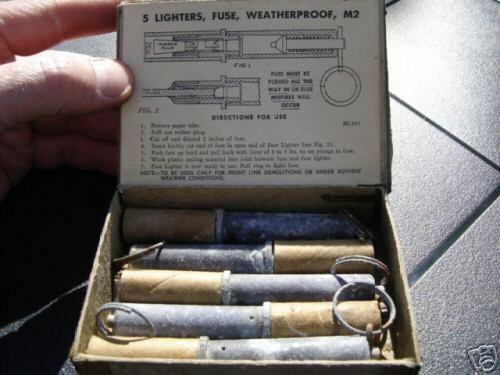 The whole could be put together ( This M2 , safety fuze and detonator) and left until needed. When the ring was pulled, the primer was fired immediately, setting off the safety fuze and giving the user time to walk away from this point. Used for demolition of ordnance, bridges and other constructions. 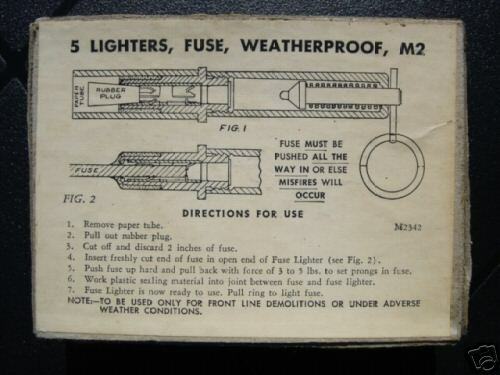 The lighter below is of the same construction, but was used with another type of connection, to other uses? Who know anything about these?